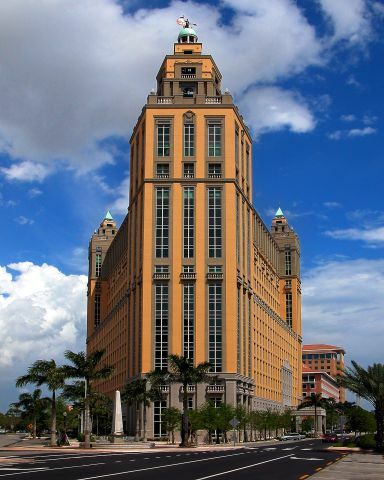 Our offices are located in the prestigious Alhambra Towers building, in the center of Coral Gables, FLorida. We are just a few minutes drive from downtown Miami and Miami International Airport. spaces at street level (coins & major credit cards accepted).